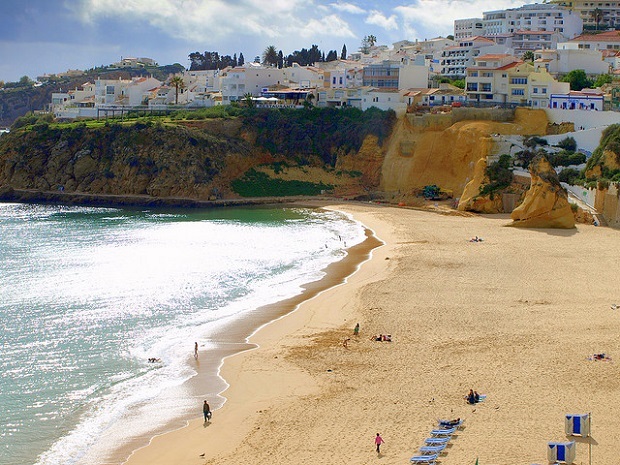 Travelling broadens our mind but travelling to Portugal broadens our heart. Cheesy as it may sound some places in Portugal make you feel young and free. Because the country is not as popular as its neighbors in terms of tourism, the land has managed to save its virgin nature, interesting culture and incredible spirit. 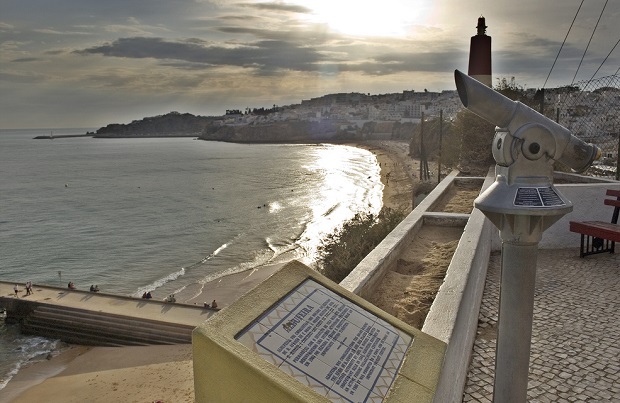 Albufeira is one of the most hidden cities in Portugal. It is an amazing white-walled town, surrounded by beautiful beaches, framed by pine trees and orange trees. With famous thermal springs –Monchique and spectacular scenery this city is a definite must visit in Portugal. The best way to get there is by train from Porto. Those who like history can visit Red fort – the only museum in the country of the Arab period. Just as palaces in Andalusia, it has amazing architecture and exquisite museum items. Another great place is Sagres, it was opened by Henry the Navigator who founded the first school of navigation, which in XV century was the only source of discovery. While there, visit the chapel of Nossa Senhora da Graça and the largest in the world areas for fishing called “Rose of the Winds”. In Lagos you will find interesting walls of (XV c.), Remarkable for the beauty are numerous Portuguese churches of San Sebastian (XVII c.), San Antonio, St. Mary’s and Mercy (XVI c.), the ancient chapel of St. John (VIII-IX centuries. Lagos is also famous for its fantastic religious festivals, usually joined by pilgrims from all over ther world they form incredible atmosphere that will impress even an atheist. 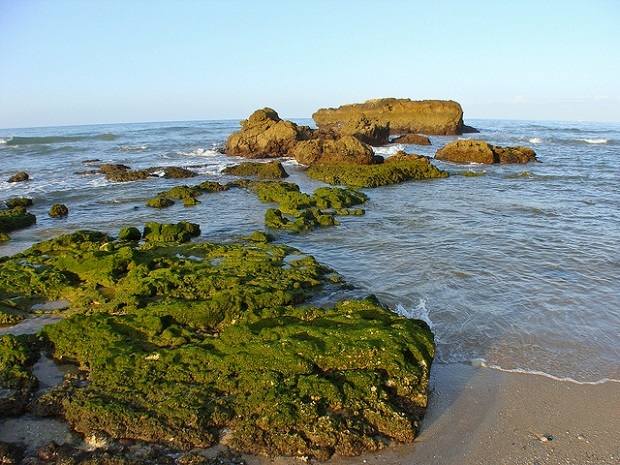 Pride of the Algarve is a famous national park “Ria Formosa” with a lot of channels and lagoons and pink flamingos, great gardens of wild roses, rosemary and almond trees. Ria Famosa is a famous place for photo shooting both models and ordinary people. When you come to the cost of this tiny fishing port you will see blue, red, yellow and green boats that seem to find their perfect place in the sea. Being a port, a resort with white houses it forms an idyllic image of an old Portugal. For those who like modern entertainment Albufeira presents amusement park with dolphins and seals shows weekly. You can take a hot air balloon tour, scuba dive or have a romantic evening on a boat. Albufeira has very little places where you can party all night, usually people hang out on quays playing guitar and singing national songs. This city is for those who want to find peace and relaxation. This is a guest post by Vera Petryk, an author for portugal.net. Albufeira photos: benitojuncal, Luis Feliciano, sowasp7.